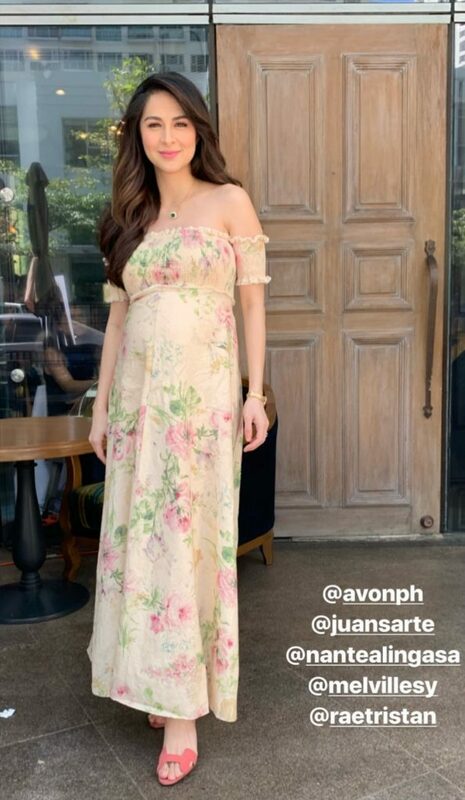 Dingdong Dantes will monitor his wife Marian Rivera. Because by the time of her due date this summer, Cain at Abel will end (unless its extended). Hence Dingdong will not make any movies for now because his priority is to be with Marian first. The Kapuso Primetime King is looking forward to be at home and having an undivided time and focus. Because he still have tapings for his tv series and program, his time is divided between his work and personal life. Furthermore, the paternity leave with pay in married male employees whom have wife soon to give birth or already gave birth is on his favor. He hope that paternity leave will not only last for 7 days. While taking care of Marian, Dingdong will be busy preapring for the upcoming movie projects he have in line. His self-produce movie with Agosto Dos Productions. He is open to work with Dennis with the film so that even if their tv series ended. The 2 of them can be watch together. 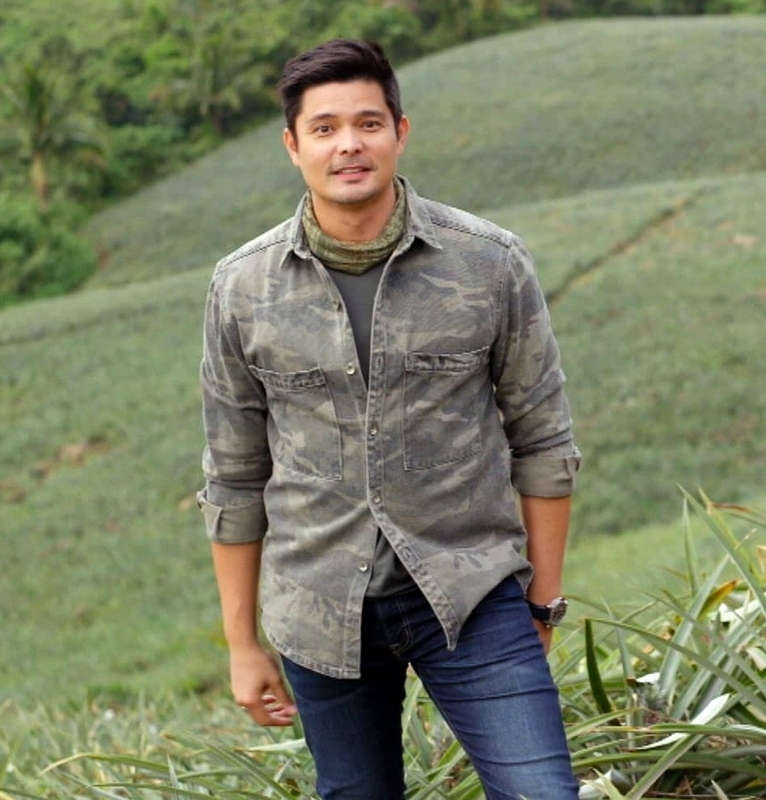 Meanwhile, Dingdong is glad for the consistent high ratings of the show he hosted Amazing Earth every Sunday after 24 Oras Weekend. He found out that not only children watch the show, but adults too! Tomorrow, the episode will feature the sing Bad Reputation by the eco-celebrity Joann Jett. The renowned Queen of Rock and Roll. The song played on the segment fits perfectly, like “Tropa ng mga Kontrabida at Magina. Tinambangan which is about timber wolves and wolf pack attacking. There are segments named, Boy Siga, Ang Hari ng Ilog, Killer Queen, Mga Kontrabida, Natokhang. Dingdong also have an interview with the Amazing Earth hero Evangeline Domine, a housewife of Barangay Halayhayin, Rizal who helps to lessen solid waste on Paranaque using urban composting.